Lippl is a new tool not to be missed. 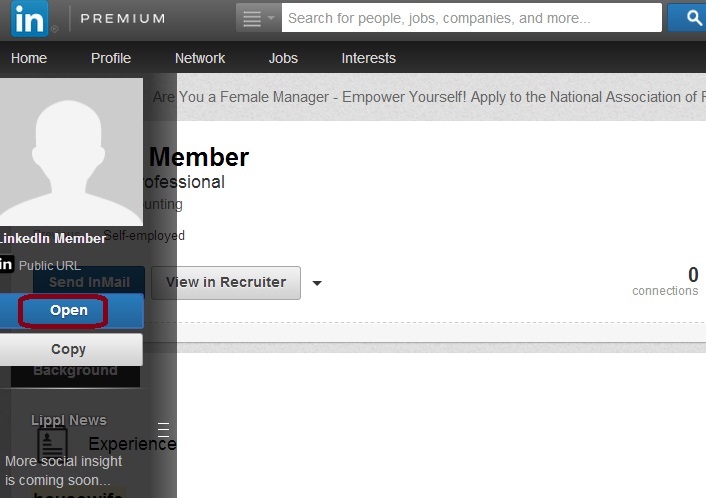 It’s an easy-to-use Chrome extension that allows you to view anyone’s public LinkedIn profile. It is useful when viewing profiles “far away” in your network: 3rd level if you are a basic members and out-of-network if you are either a basic or a premium member. Alternatively, use the “Copy” button and paste the copied URL in the same window to see the full profile. The only case when this doesn’t work is when the member does not have a public profile, which is rare. Note that, in the cases where the person shows less information on the public profile (some people restrict what can be seen) you will see more by copying the URL and looking at it while logged in. Lippl works with any account, basic or premium. Why is this so great? Well, unfortunately, the last “hack” for viewing hidden names and full profiles no longer works with basic accounts. (That was stopped fast! Perhaps they are reading my blog or something.) 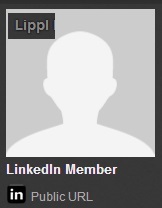 Lippl works and provides the full profiles. If you want to see the full profile of the 3rd level connection, this can still be done by the using the old trick of “sharing” the profile with a connection (“share” with me, I do not mind) and viewing the sent item in the Sent Folder. That one still works in 100% cases. Totally find Lippl to be invaluable. Thank you! 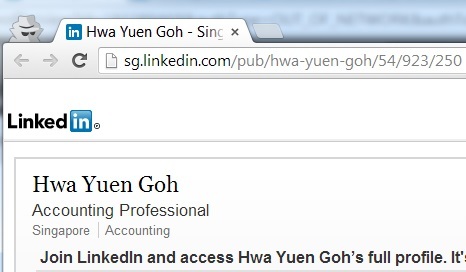 It saves typing or a few clicks by opening the left sidebar and revealing full name! When you’ve got no one to share your profile with, it gets valuable because it gives you a 2nd. chance with another method. Irina – Thanks so much for sharing this tool! It’s brilliantly simple and works like a charm! Thank you Irina again for sharing a great tool! We have technical issues with Lippl for more than 1 week but now we are back. We have to change our workflow a little bit but now you can find public profiles url of your 3rd degree connections. Wonder if there’s a way to keep LI from reading your blog! 🙂 They keep finding our workarounds.